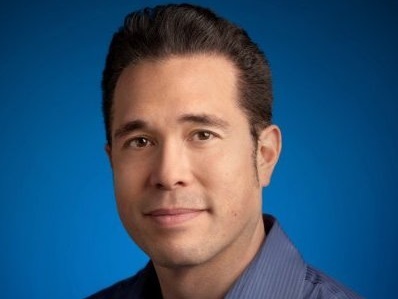 Google Payments chief compliance officer Frank Lawrence will now be collecting his payments from Facebook, as Re/code reported that he has joined the social network. Facebook confirmed the hire of Lawrence to Re/code but had no further comment. According to Lawrence’s LinkedIn profile, he previously served as head of global compliance operations for Google. Prior to that, he was global head of legal, compliance and operations for Coinstar Money Transfer.